(AR-15) with quad rail 30 round mag, bipod, 3x9x40 illuminated red and green scope, holographic red and green sight, red laser all included. The Glock 19- New in Glock box with gun lock. No Scratches or dents. Still has Factory lube inside slide. The GLOCK 19 is ideal for a more versatile role because of its reduced dimensions when compared to the standard sized option. 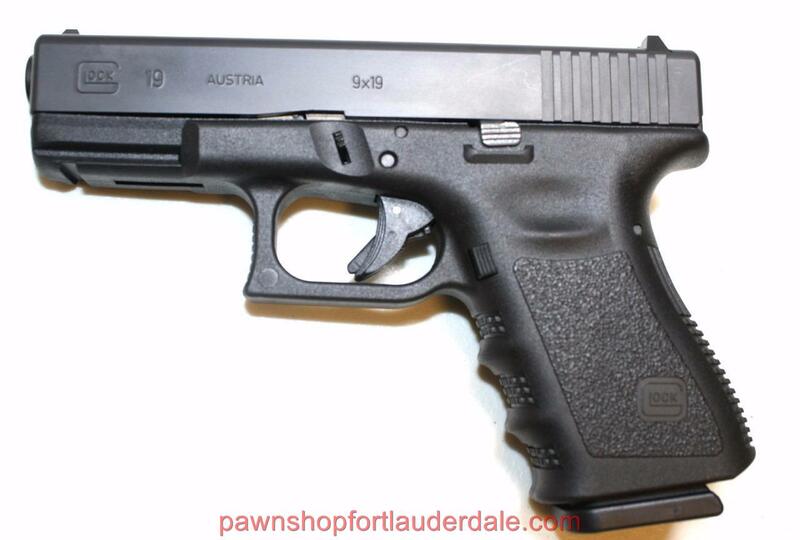 Chambered in 9×19 (9mm), the G19 has found worldwide acclaim with both private and public security agencies. In addition to being used as a conventional service pistol, it is ideal for concealed carry or as a backup weapon. Overall Length 7.36″ – Overall Height 4.99″ – Overall Width 1.18″ .